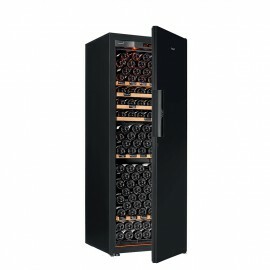 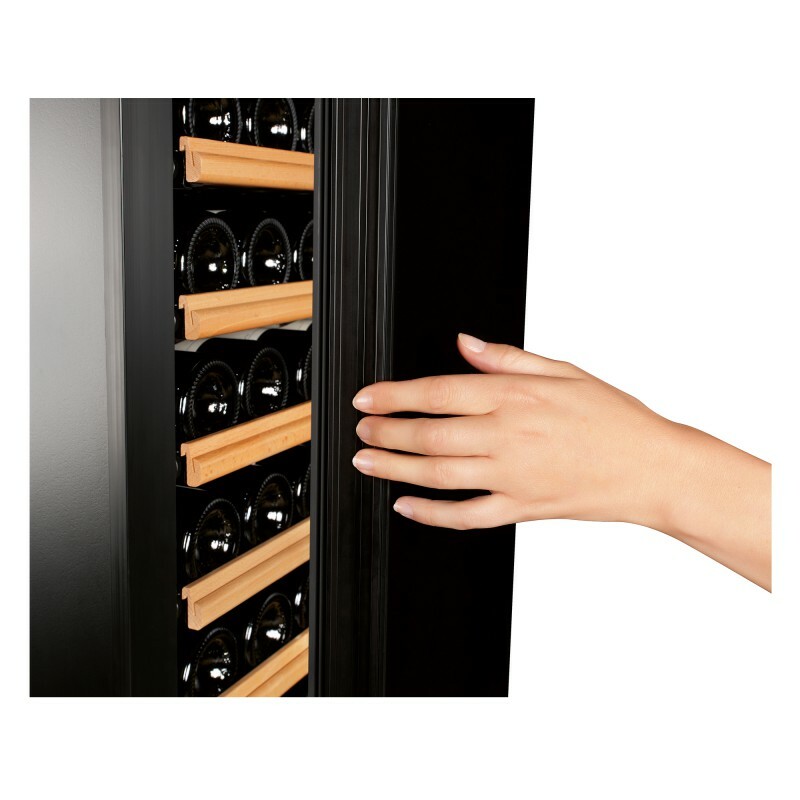 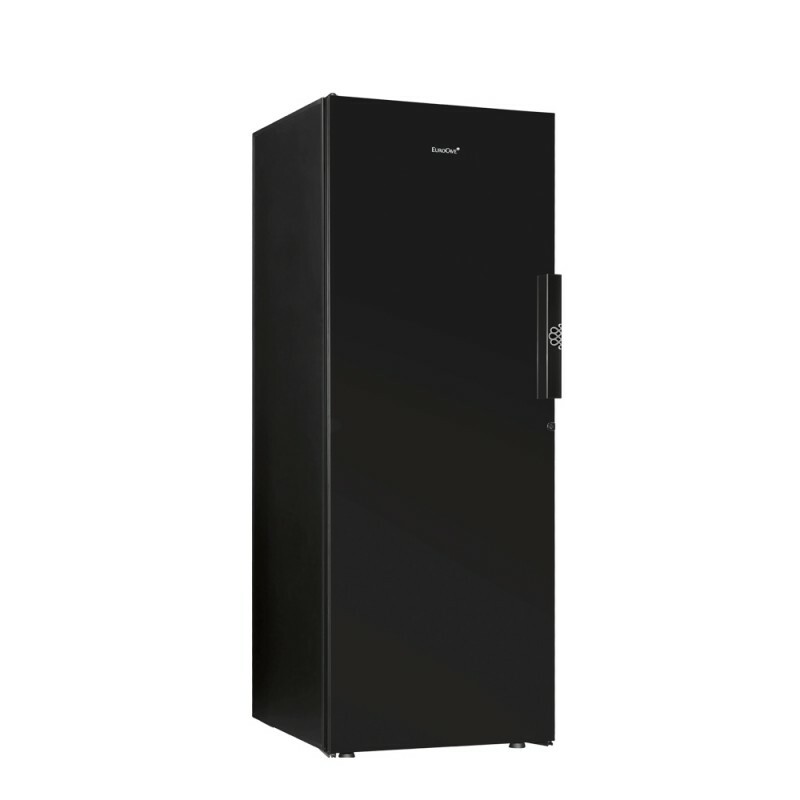 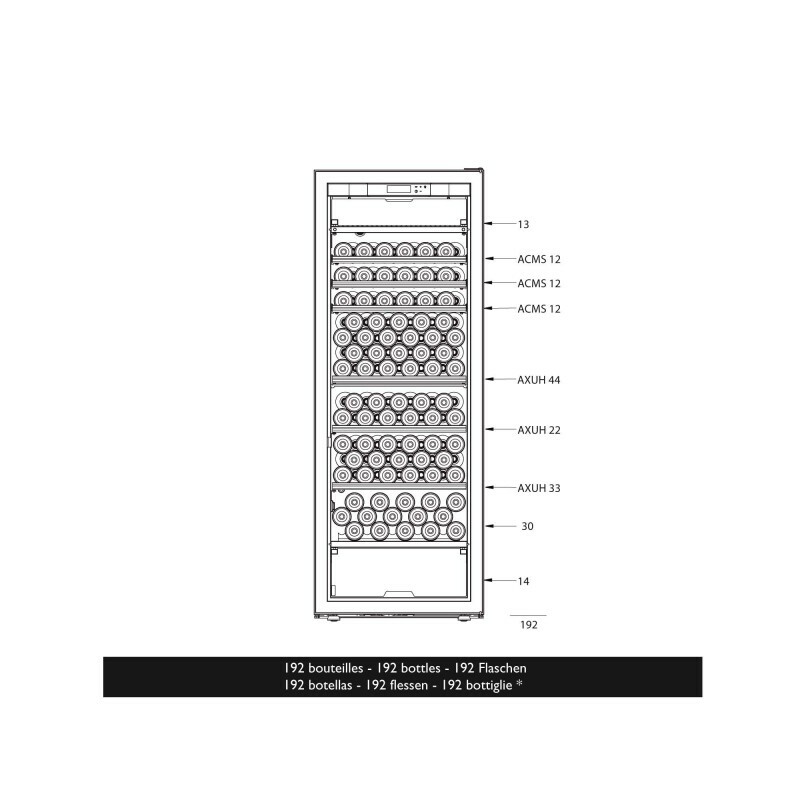 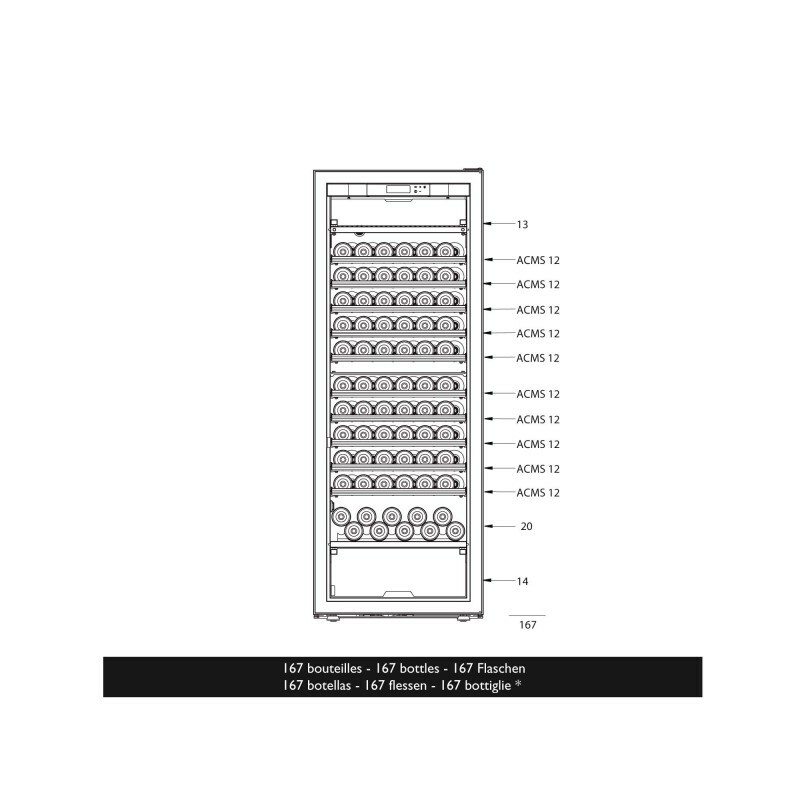 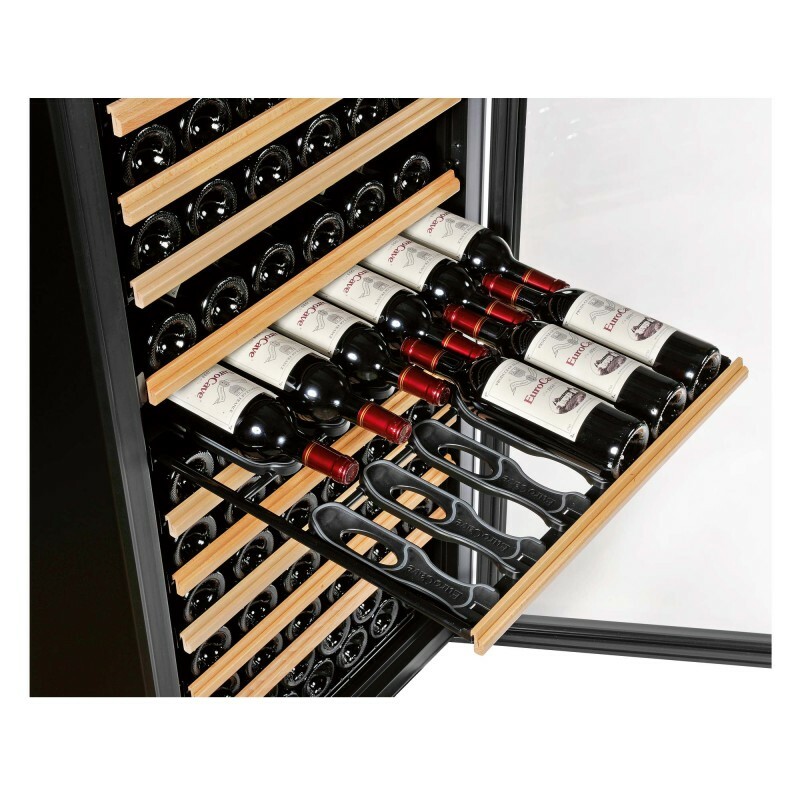 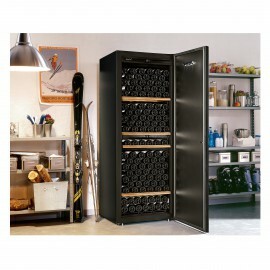 With its temperature range of 14-22°C / 10-14°C / 6°C, this wine cabinet is ideal for serving and maturing your wine. 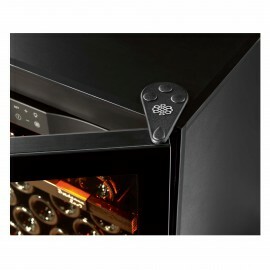 - Convenience : a unique concept, a door which is easy to reverse and a detachable handle, supplied in an attractive box. 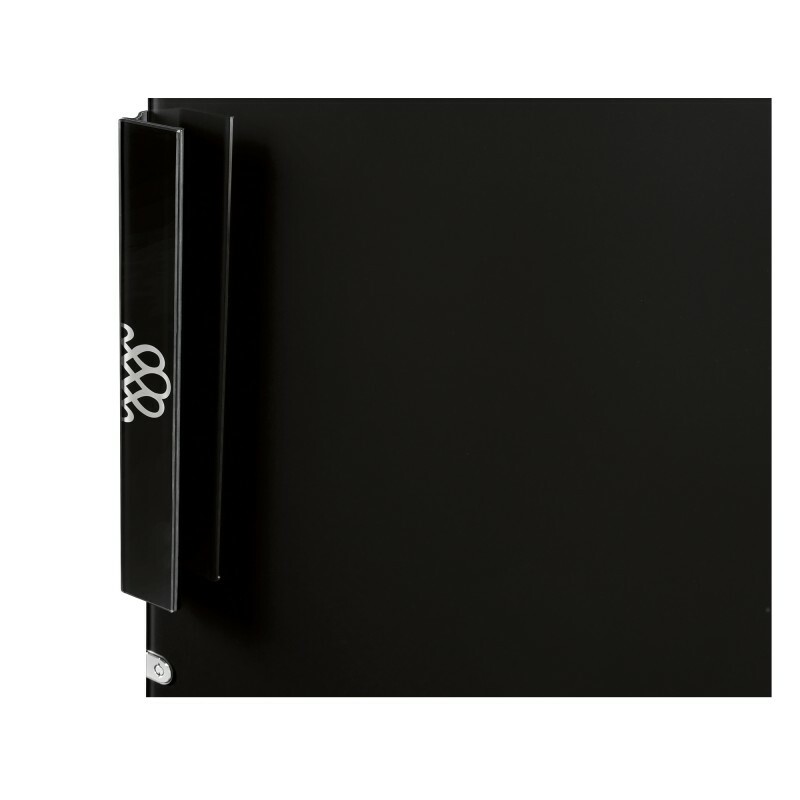 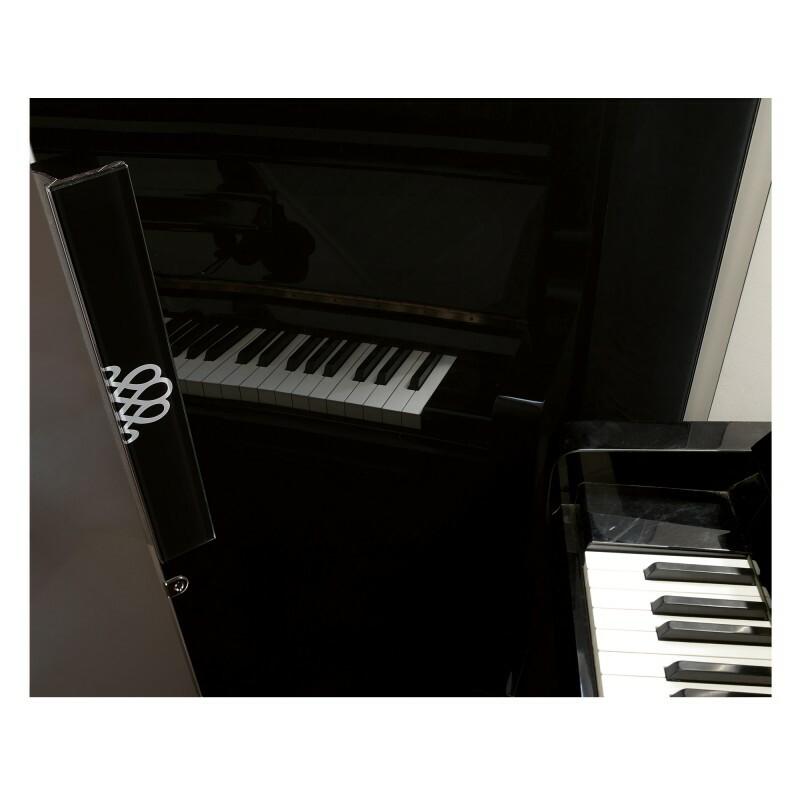 New versions of Full Glass & Black Piano doors.